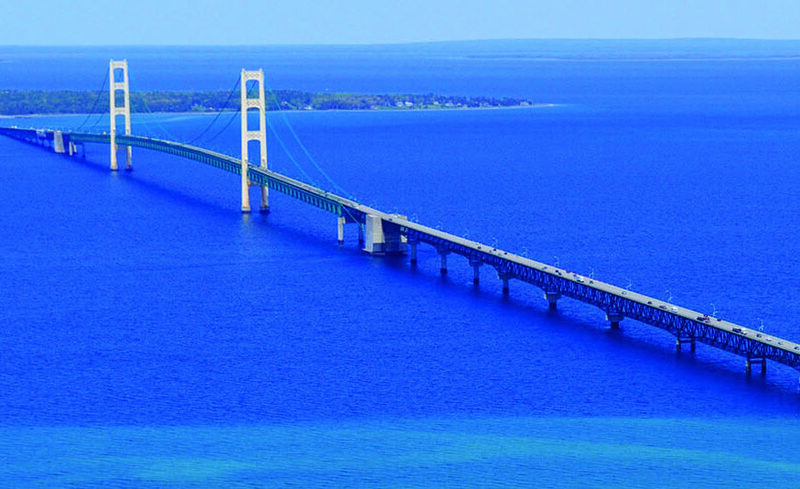 On October 03, Michigan officials announced that Canadian oil giant Enbridge will pay for the construction of a nearly 4-mile (6.4km) tunnel beneath the Straits of Mackinac to house a replacement for its controversial 65-year-old Line 5 pipeline. The agreement with Republican governor Rick Snyder’s administration anticipates the excavation of a shared “utility corridor” through bedrock 100ft (30m) below the lake. The project is expected to take five years and cost in the region of $500 million. 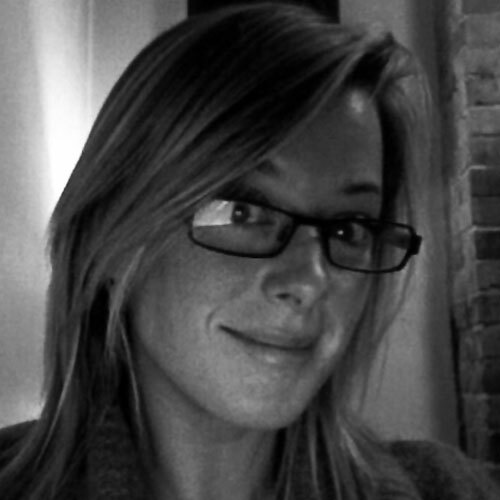 The agreement depends upon separate negotiations between Enbridge and the Mackinac Bridge Authority – the state agency that oversees the suspension bridge traversing the straits near the underwater pipes – which the administration expects to be finalized before Snyder leaves office at the end of the year. Although Enbridge’s feasibility study only assessed the possibility of housing the company’s own pipeline within the tunnel, Enbridge spokesman Ryan Duffy said the tunnel could be made bigger if officials decide to accommodate other utilities. Those details will be decided during the ongoing discussions with the Mackinac Bridge Authority. 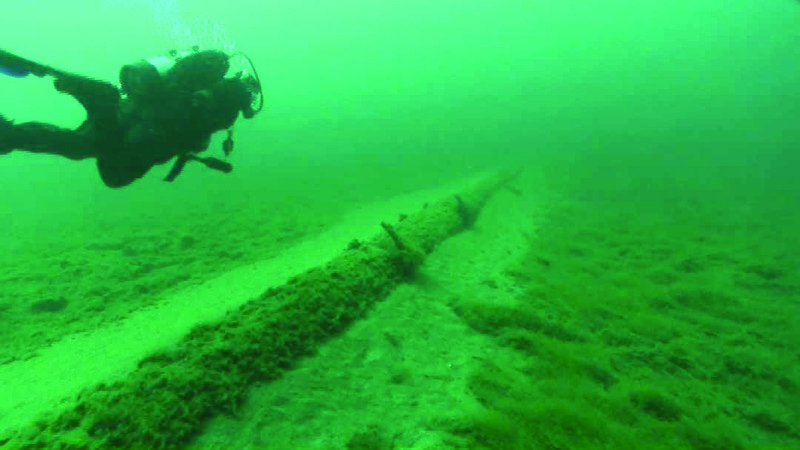 In the meantime, Enbridge will be required to take steps to reduce the risk of a spill as it continues to operate the aging Line 5, which carries up to 540,000 barrels a day of light crude oil and natural gas liquids from Wisconsin to Ontario, Canada, via the Great Lakes. The agreement, reached as Snyder’s term winds down, is sure to be a contentious issue in the gubernatorial campaign to succeed him. Democratic nominee Gretchen Whitmer has pledged to shut down Line 5 if elected in November. Her Republican opponent, state Attorney General Bill Schuette, has endorsed the tunnel option. The deal calls for negotiating a public-private partnership between the company and the Mackinac Bridge Authority. Enbridge would build the shared utility tunnel, transfer ownership to the authority and then lease it back for 99 years. While details are still being worked out, “the intent is for Enbridge to be responsible for the operation and maintenance of that tunnel,” said Michigan Department of Natural Resources Director Keith Creagh. If the Bridge Authority declines to be part of the deal, “it certainly would put this agreement relative to the tunnel aspects into question,” he said.